An outdoor fire places can completely transform a dull backyard into a romantic setting that invites guests to sit down and relax. Pavers Driveways VA will provide you with all the necessary tools to design your outdoor living space. We provide the best designers in the Northern Virginia area along with some of the best masons in Washington DC. Pavers Driveways VA offers natural stone fireplaces, brick fireplaces, flagstone fireplaces, and concrete fireplaces. 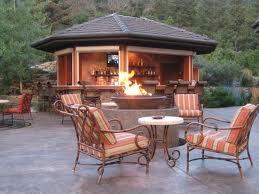 We also offer outdoor gas fireplaces and outdoor wood burning fireplaces. 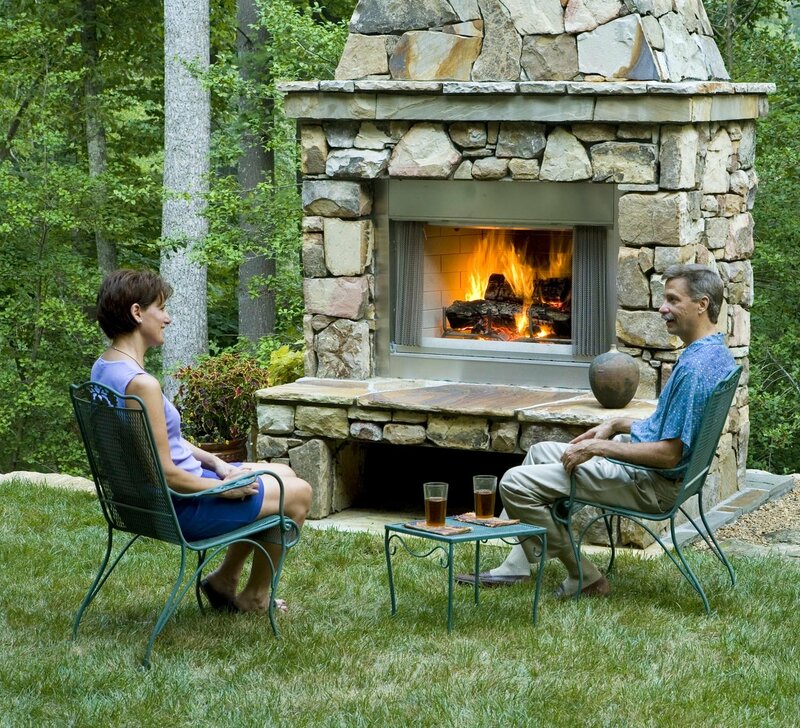 An outdoor fireplace can generally fit a few people comfortably, providing romantic ambience and encouraging intimate conversation. We offer various outdoor living ideas and outdoor living design options including outdoor kitchens, outdoor lighting, outdoor fire places, pools gazebos, pergolas, sunrooms, fireplaces, and outdoor fire pits. We select quality flagstone, brick, concrete, and pavers for all our clients. Please feel free to contact us for a free consultation.